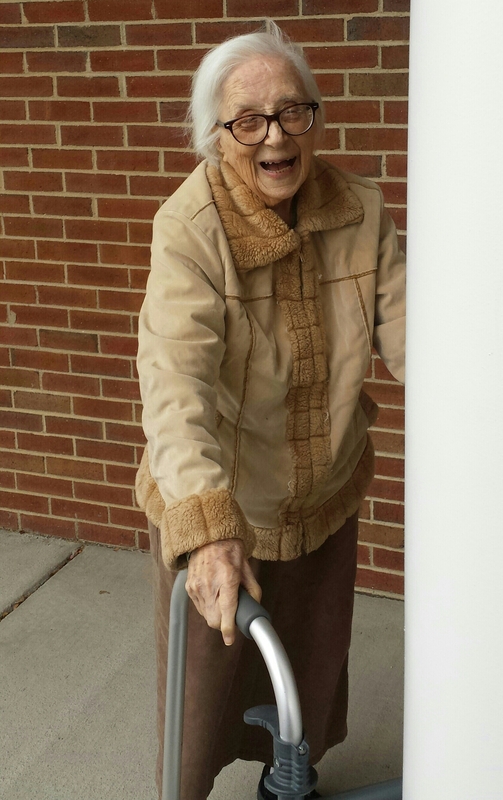 On Christmas Day, 2013, mom turned 94! 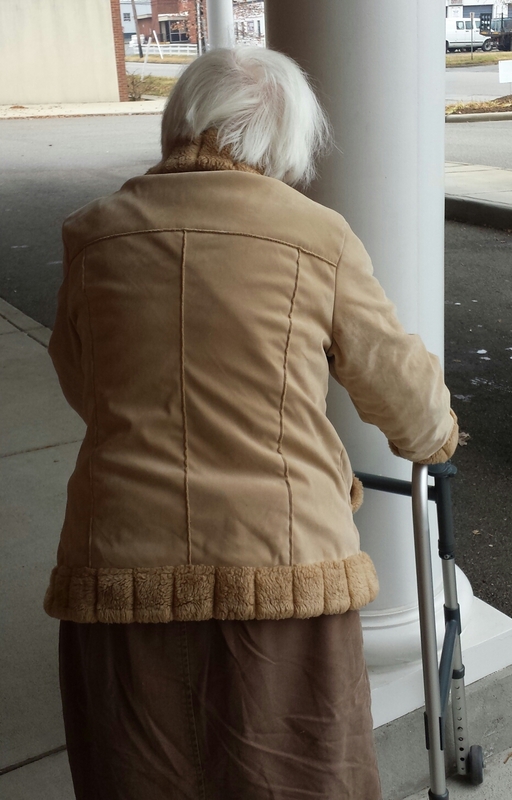 Her grand-kids and great grand-kids traveled to Richmond, Virginia for the celebration. We decided to ditch sticking a candle for each year in mom’s birthday cake after last year. Ninety-three candles lit up like a forest fire and we all thought mom’s home, built in 1796 (no typo), was going go up in a burst of flames. The thought of all of us becoming crispy critters on mom’s birthday had no appeal whatsoever. So … this year we took the safe route and planted a nine and a four candle on top of mom’s cake. When I told mom all six of her great grand-kids were here to eat birthday cake with her, she squealed with excitement and told them how happy she was to have all of her “great green-kids” here with her. When I told her Christmas was not only her birthday, but Jesus’s as well, she said, “Yep, we are cookin’ together!” Then, she sang a rousing chorus of Jesus Loves Me, clapping her hands all the way. Never a dull moment with mom. And, I can predict this will be the case for mom’s 94th year as well. As always, this is one wild and crazy ride … a ride of a lifetime. Yet, even without a road map, and with all of the twists and turns, curves and swerves, I wouldn’t miss it for the world. If my blogging fingers don’t give out on me, I’ll be sharing my driver’s seat view with you every inch of the way. So, here we go 2014 … pedal to the metal! Y’all don’t forget to buckle up, you hear! I went to school in Richmond with Tovi and have fond and vivid memories of your mother Helen, and your sister Nell also. This blog is amazing. I am so glad you are posting this. I hope you all enjoy another birthday this year. All the best to you and yours.